It’s a well-known fact that social media marketing earns great ROI for a business. This is why most of the marketers are very much interested in SMM campaigns. Wait! Is it not working well for you? 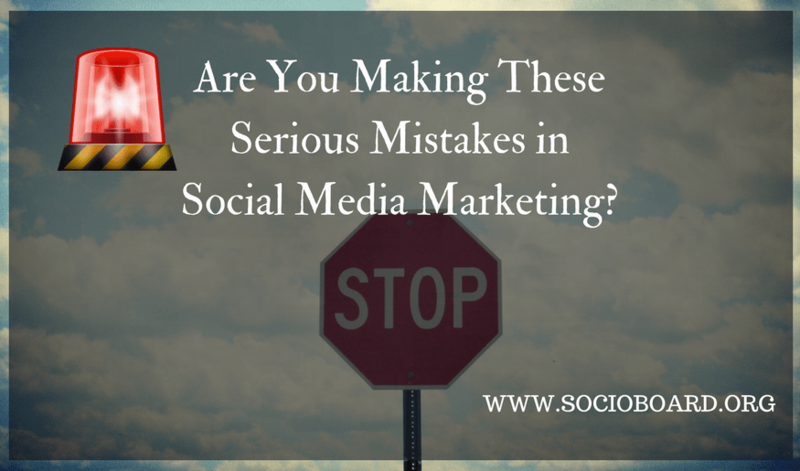 Then you must be making any or several of these serious mistakes in your social media marketing. What are the Ascetic Mistakes? Well, you might be thinking that social media marketing is meant for posting your ads on social media and getting conversions. But, this all is not about advertising. It deals with engagement too, which comes from giving value to the user. Just showing your ads on the social media may let your audience know that there is a business of yours. But, you ought to create engagement with them. A business comes to live out of the solution to a particular problem. So, share the solution to the problems that you the solution for. Spread your knowledge. Give value to your users. Don’t be self-centric always. I recommend you to maintain a blog of your business and post all useful stuff and share it on social media. 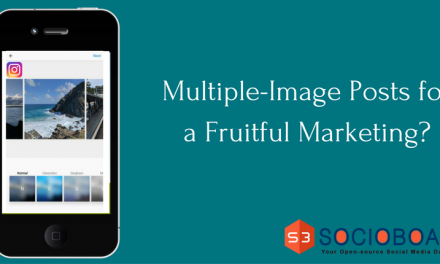 Make sure this content gives value to the users and affiliates your products as well. Thus, you can spread awareness to and get engagement with your audience. You are marketing your business and social media is a platform. Remember, a part of your audience are on social media. And you can target a part of all your potential audiences. So, anything confined to only a platform won’t work for a business. Let me make it clear for you. If you are organizing a contest on a social network, don’t just promote the contest on that particular social media. 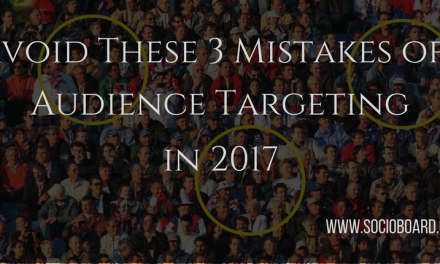 As said earlier, you can’t target all the audience that your ad reach all the people out there. So, promote it on other social networks, place the ads on your website, blog and on whichever possible medium. Thus you can reach more people and get better results. And today, we have a great flexibility to cross promote our products and services. Plan to use it to the fullest. Targeting – this one thing will decide the success of your campaigns to the most part. To be clear, this is just like dialing to the police station and ordering pizza. Seems too funny, right? But this is the fact. You target a wrong user and pitching them to buy your product. And you are spending on it. See how worthless it is! Then, how to target the right audience? Proper targeting requires a quality research. You should know clearly what’s that product is about and what the end-users are like. Do a research on your audience and know what are the parameters you have include while targeting. This all takes you time but gives what you desire. And later, think of the content. 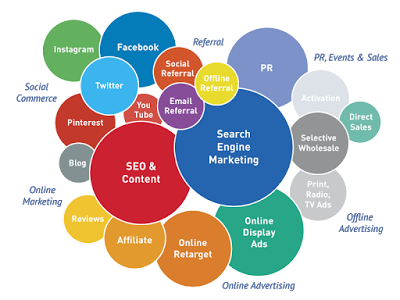 Because, it is the next most thing comes in digital marketing. Different kinds of people like different types of content. If your target is young teen guys, they want a way funny stuff. If you are targeting the professionals, you have to be formal and informative. Thus, you have to carve out a plan for churning out content that attracts your potential targets. It’s great that you are targeting the right people and using your creativity in preparing content. But, do your audience like the content? You have to know it. Because they are the people who are to decide whether to make a business with you. They should be satisfied. When you fail to impress them, who are going to be your customers? So, don’t overlook the feedback you are getting for your content. Thanks to the Facebook Reactions, you can know what exactly your audience are feeling about it. If you want, you can ask for the feedback of some experts and make the required changes to your content. 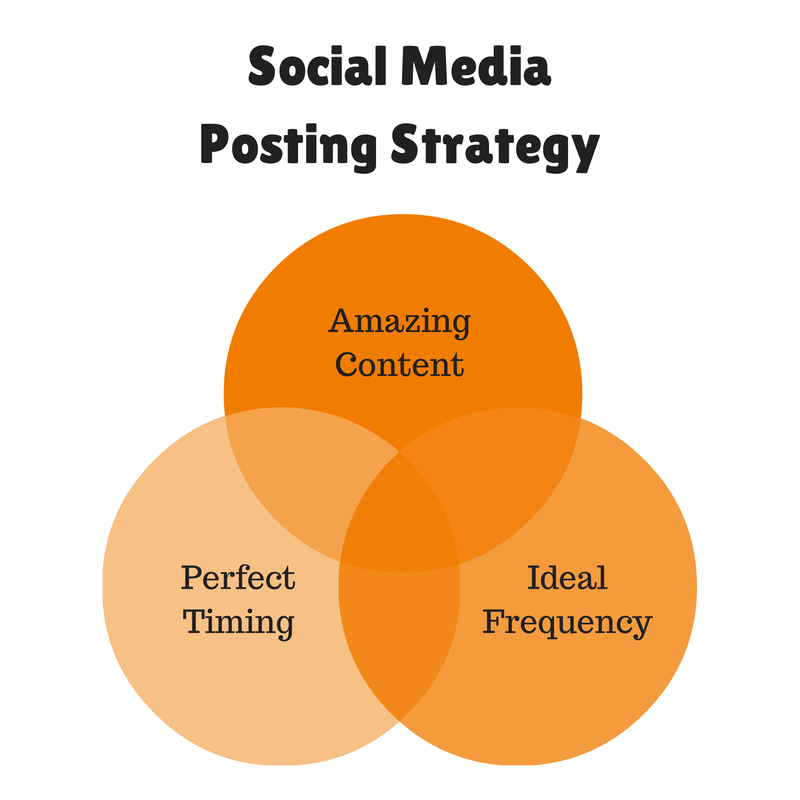 It is a common myth that we have to post as much as possible on social media. However, it is correct upto some extent where you are not going spammy. Well, over promotion of content may get you more reach and business. But if people feel you are riling them up with your posts, they simply ignore your posts which in turn, your investment goes vain. Because of this, you will lose your followers, let alone getting great results. So keep in mind – a proper content promotion plan is indeed a great need. Marketing is not a science that deals with some principles. It is an art that deals with the emotions of people. No one can master the art unless they had been to all kinds of people and circumstances. 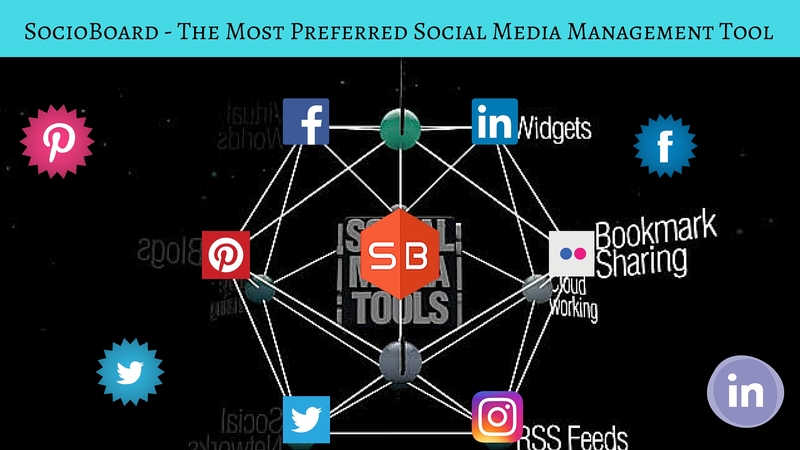 So, don’t worry if you are making any of these mistakes so far and not getting the desired results from social media marketing. Stop them if you are doing any and follow the tips we have given you. And I’m sure, you will be a successful social marketer. Please share your ideas and opinions related to social marketing and the post to help your fellow marketers. PreviousHow to Deal with Social Media Crisis? Next5 Things to Remember in the Upcoming Year of Millennials, 2017?